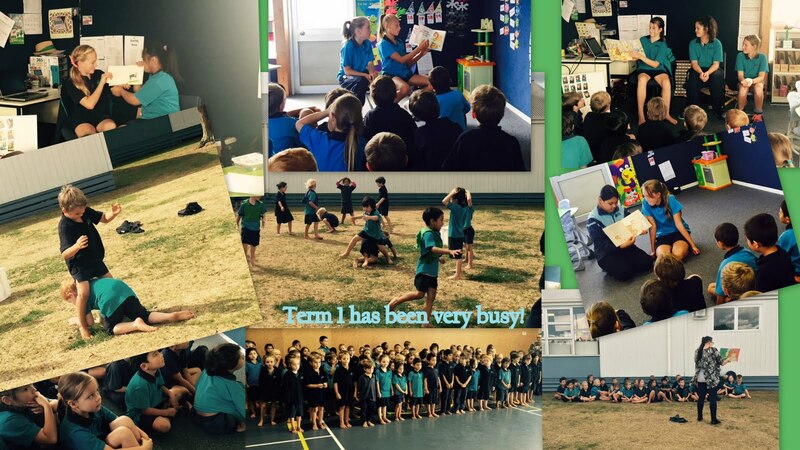 Room 5: A very busy term! Wow week 9 already! 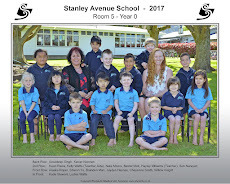 This term has flown by! It is great to see what the students in Room 5 have learnt throughout the term. We have had swimming, reading from Room 2 students, our tadpoles turning into frogs, learning about each others families and plenty more! Term 2 is going to be just as exciting!